The State Government has released the Eyre Peninsula Freight Study having now secured $100 million from the Federal Government to upgrade the South Australia section of the Port Augusta to Perth corridor. It has been identified that a package of road upgrades is the best option to cater for future freight movements in the region in response to the closure of the rail corridor. Importantly, $25.6 million of the $100 million package will be allocated to upgrading roads across the lower Eyre Peninsula region. 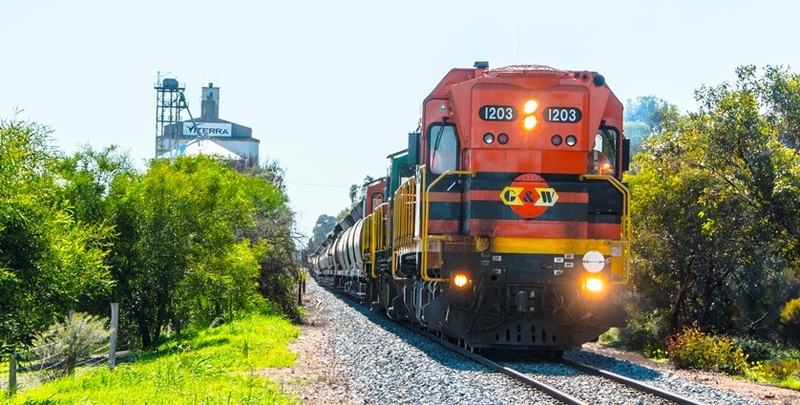 “Earlier this year, GWA and Viterra concluded that rail operations on the Eyre Peninsula were no longer viable,” said Minister for Transport, Infrastructure and Local Government Stephan Knoll. “That’s why the Marshall Government moved swiftly to successfully negotiate a $100 million funding package for the Eyre Peninsula region to upgrade roads. “This will ensure the road network is able to cater for the additional road freight movements we will see as a result of GWA and Viterra’s decision to no longer utilise the rail network. “It’s important to remember that 60 to 70 per cent of grain is currently hauled by road on the Eyre Peninsula. “The way grain is transported around Eyre Peninsula is continuing to change with the establishment of the T-Ports facility at Lucky Bay which will start receiving grain for the 2019 harvest. “There are also grain port proposals for Cape Hardy, Port Spencer and Decres Bay. “All of these ports and proposals for future grain ports will further reduce future rail freight volumes, making the rail network even more unviable.